At its surprise event today, Amazon revealed a new smart plug which lets you control home appliances with Alexa. It doesn’t actually come with an Echo -- or microphones -- built in, but that’s to be expected given it will sell for just $25 (which is pretty much on par with other similar products). 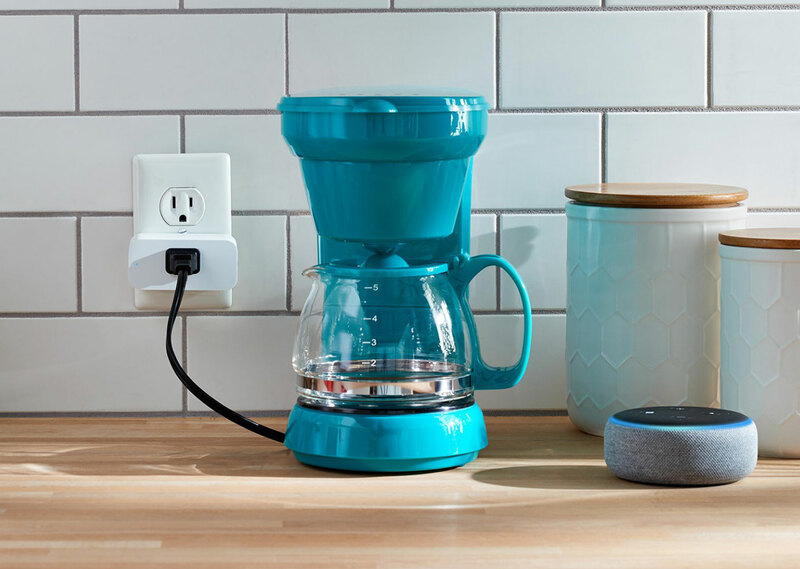 Provided you have an Echo, you can use this, or the Alexa App, to control the plug by voice, handy for turning lamps on or off, or firing up a coffee machine, for example. It’s designed to be very easy to set up with Alexa, which will definitely be the thing that sets it apart from rival smart plugs. It’s available to pre-order today and will begin shipping next month.